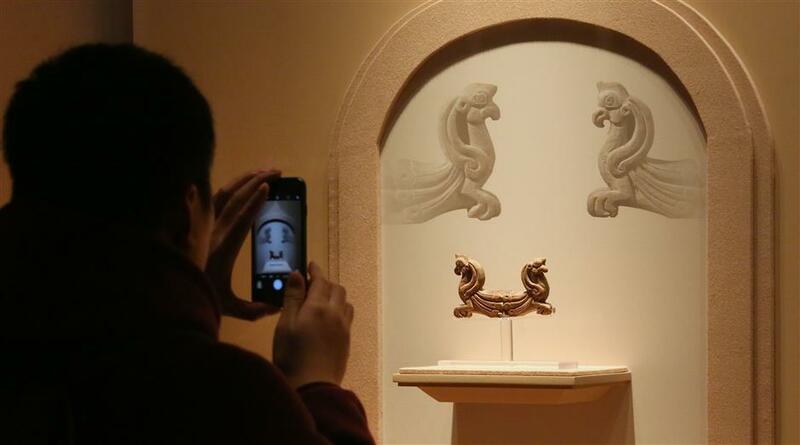 The exhibition titled "The Beliefs and Arts of Kushan Dynasty" at Shanghai Museum will run through March 18 next year. 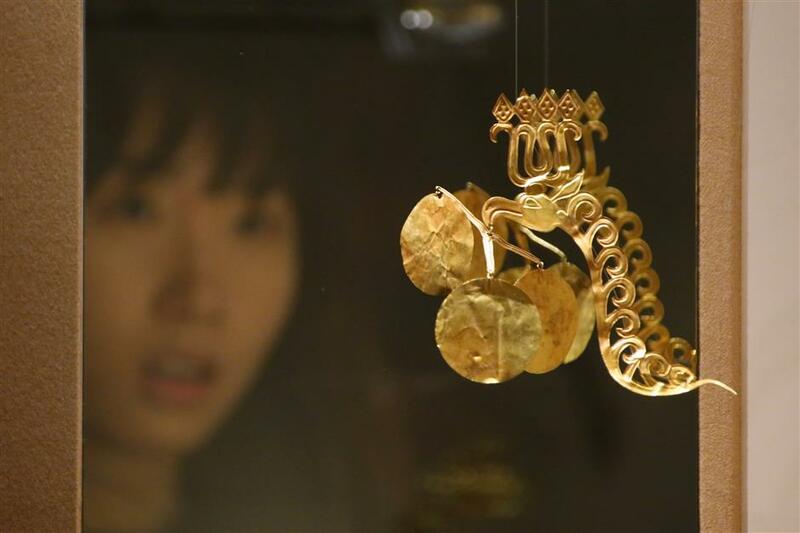 A visitor admires a dragon head-body gold pendant, one of the six ornaments from the 1st century collected by Hotan Museum, at “The Beliefs and Arts of Kushan Dynasty” exhibition at Shanghai Museum yesterday. The show will run through March 18 next year. 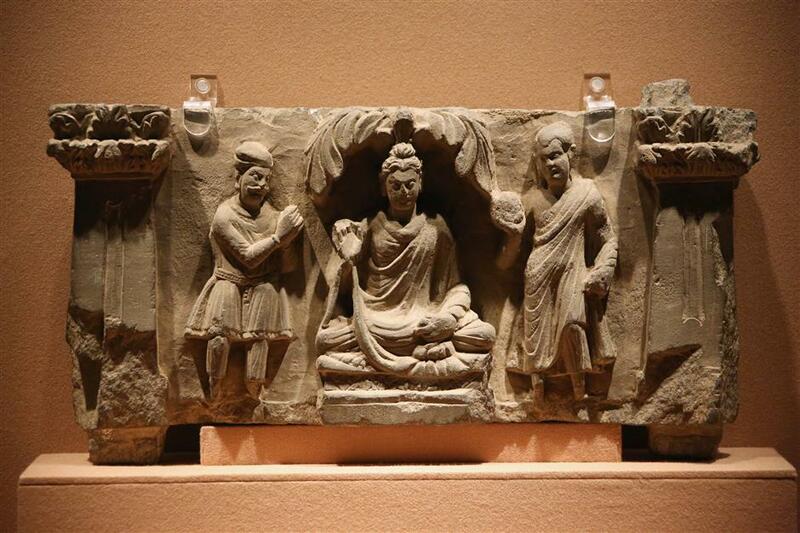 The Kushan Empire, whose reign included Central Asia and parts of South Asia, was at its peak in the early 1st century, impacting different aspects of life, including politics and religion.